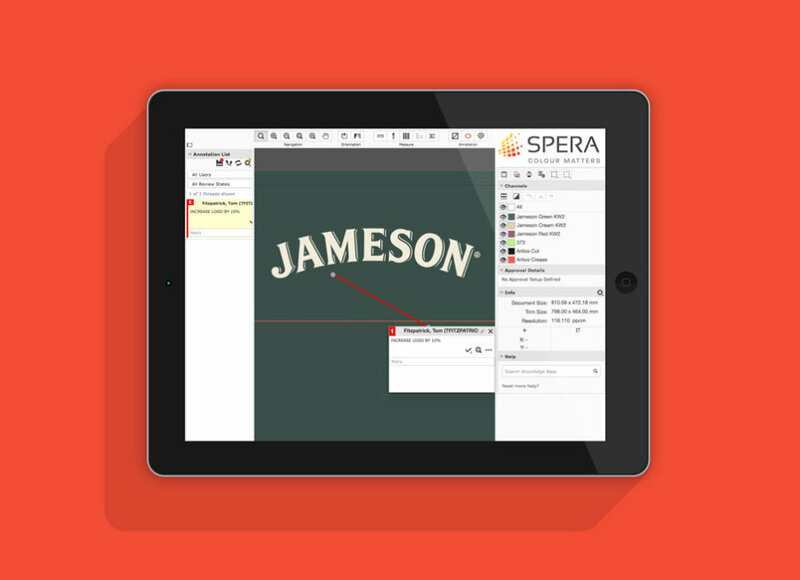 SAM – Spera Artwork Management – is a powerful, web-based packaging management platform, which facilitates the entire packaging artwork process, from inception to full approval, and the resulting digital assets. This highly innovative system combines our global experience in packaging technology, with our understanding of our client needs. As well as streamlining the artwork approval process, SAM gives you complete control of your artwork and expedites delivery, so you get to market on time, on budget and as planned. When we opened for business in 1969, packaging was a highly complex and specialised process with enormous lead times, a lot of restrictions and, needless to say, heavy costs. Over the years we have seen a great deal of change in the technology involved, from CDI to digital printing. Make no mistake about it, however, it is still a highly specialised process, requiring a steady hand and expert eye. SAM gives you full access to that expertise – and it gives you full control. Speed to market: SAM ensures your branded product gets to market when you need it to. Full Control of Artwork Approval: Throughout the process, from specification to final artwork, you have access and input to the working file. Absolutely Security: SAM gives you all the benefits of a web-based system, with full global accessibility, with the reassurance of absolute security and safety. Speed and Time: Experience has shown that SAM’s multi-point accessibility and streamlined operation reduces approval time by up to 60%. 3D visibility: wherever you are, whatever the project, you can view your work in full, glorious 3D. Full sign-off accountability: SAM ensures that each step of the process receives approval from agreed personnel before proceeding to the next stage. Seamless Collaboration: By giving you full access to the project at all stages, we have insight into your market needs and you have full access to our advice and guidance – it’s the perfect collaboration. All you need to access SAM is your web browser!